At Bride2b we are committed to helping you find the perfect wedding dress for your special day. 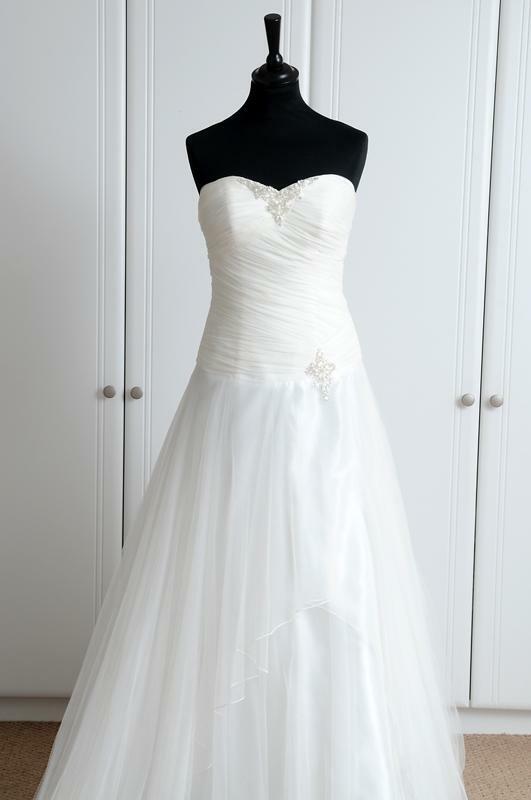 We offer a wide range of bridal gowns in a variety of different styles and shades with expert advice from Therese and the team. Not only do we stock and source designer wedding dresses and bridesmaid dresses from Ireland the UK and Europe. 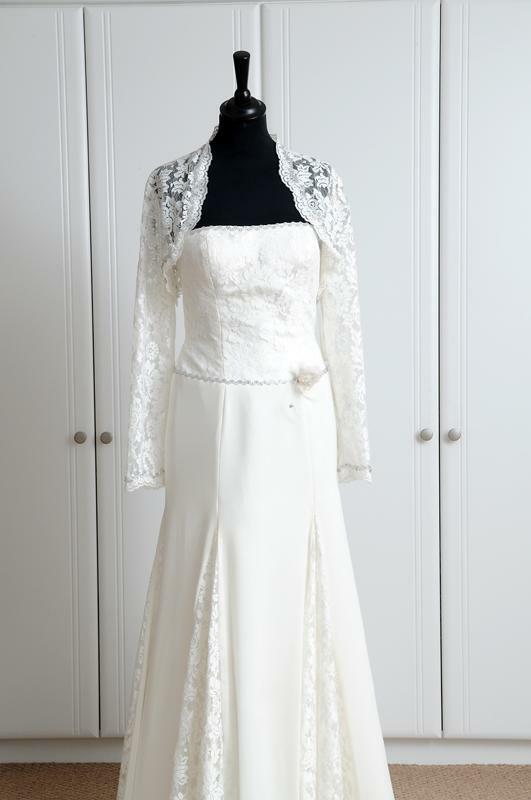 We also offer a bespoke service whereby we can liaise with the Bride in creating her own custom Wedding Dress. We believe that choosing your wedding dress can be one of the most enjoyable aspects of the wedding experience and strive to provide a friendly and relaxed environment for the brides-to-be their bridesmaids and everyone else involved. Bride2b wedding dress and bridal gown fittings and appointments are one-to-one and offer all brides-to-be our undivided attention. We understand that making the decision for your special day, with so many wedding dresses to choose from, is a big one and we want to make sure you get it right. 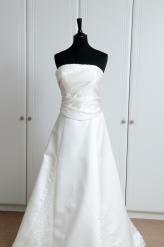 All wedding dresses can be redesigned to suit each individual bride's style requirements. 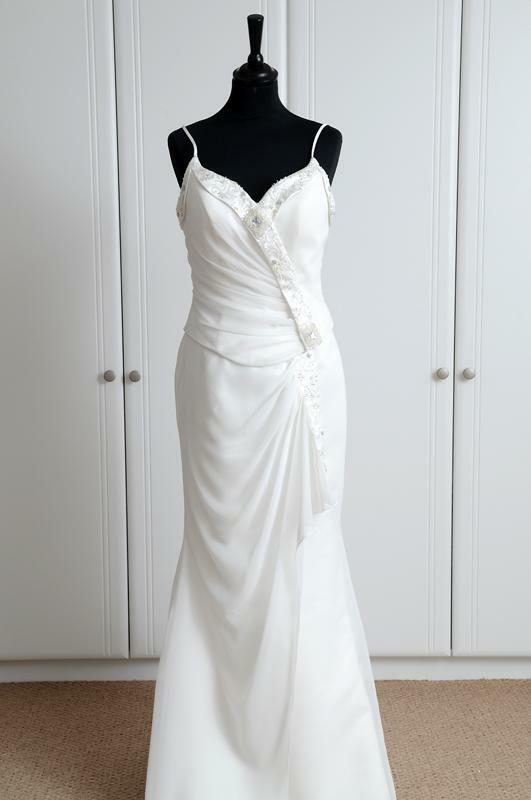 All alterations are done in house and Therese does all the fittings and alterations herself. With over 20 years in the business, you know your dress is in safe hands. Also, on the day of your wedding Therese will travel to your home and help you prepare for the day as we know that fitting the dress to perfection on the day is paramount - the icing on the cake. 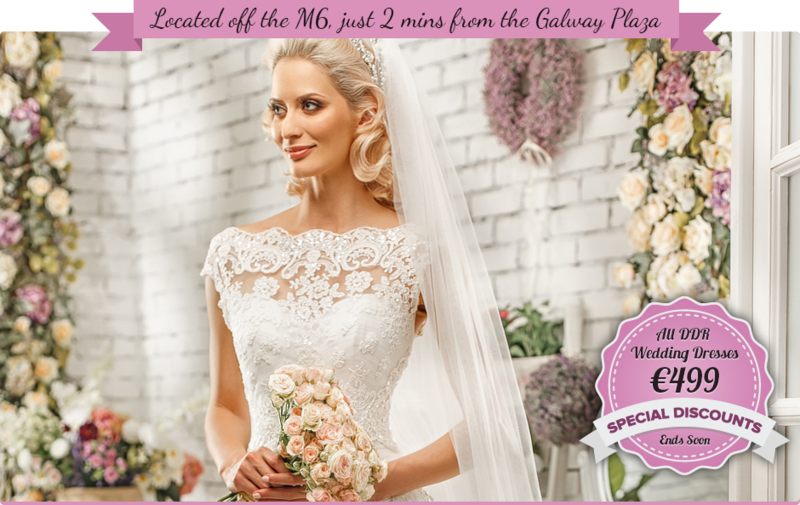 Therese and all at Bride2b Wedding Dresses Galway know that brides and bridesmaids are also thinking about lots of other things when they come to find a dress. The colour of the flowers, the wedding day theme, the venue, the church and even weight loss may be playing on their minds. With Bride2b brides can be assured that Therese will provide a relaxed atmosphere where they can feel comfortable and confident in choosing a dress without feeling rushed, as she believes you can easily pass your ideal dress if you are not fresh and open-minded. Although it is your special day it wouldn’t be the same without your bridesmaids at your side. 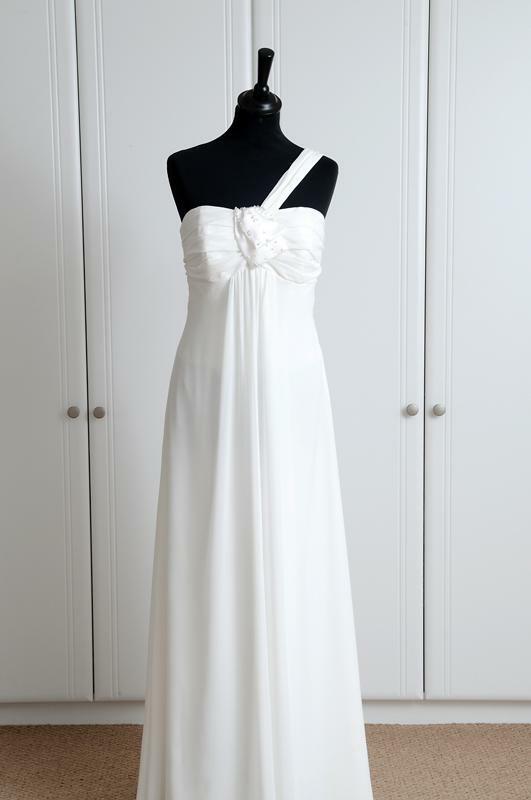 We can advise you on dresses that will compliment your own and make your bridesmaids feel special on the day too. Therese and the team are always willing to open specially to meet demanding schedules.